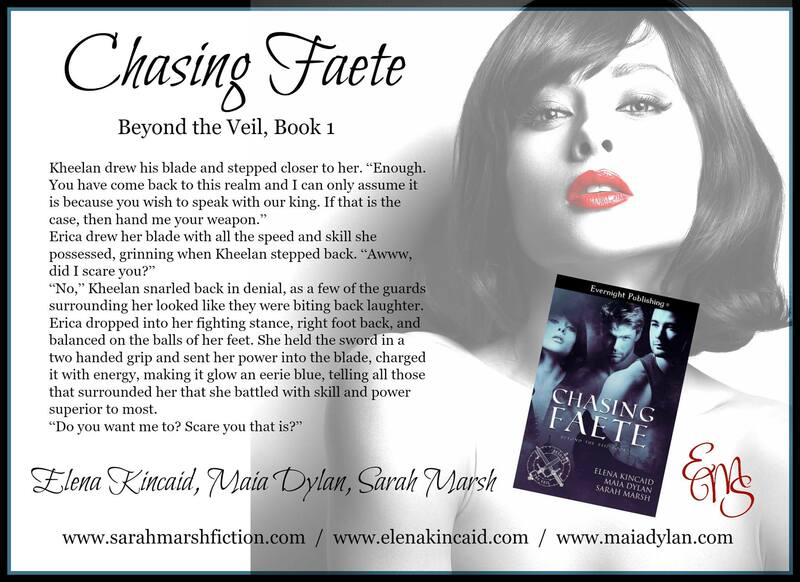 Have you Read Sarah Marsh’s Chasing Faete? Previous Post Have you Read Kat Shehata’s Mafia Romance, Russian Tattoos? Next Post Have you Read Raining Down Rules by B.K. Rivers?